GoLocal’s information is typically reliable, but it tends to be sensationalist. If you’re looking for the leading edge of tomorrow’s potential controversies, it’s a good place to look, but thorough assessment of news isn’t its forte. 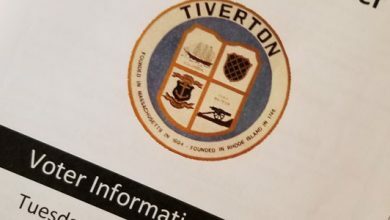 In this case, the missing information is something that Tiverton residents have an advantage in knowing: what the casino’s owners had projected for the first year of operation. 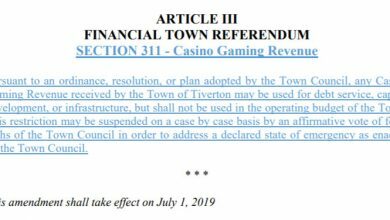 As we know from our local budget debate in April and May, the big questions were when the casino would open, what its hours would be, and what Tiverton could expect in revenue. As projected by the state and reflected in Budget #2, the casino opened 24/7 on September 1st, with projected revenue for the 10 months of the fiscal year of $948,583, or an average of $94,858 per month. 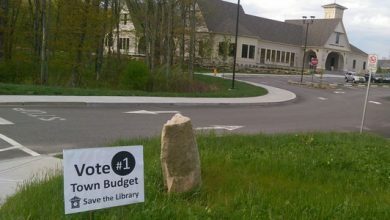 Ultimately, supporters of higher taxes managed to convince voters at the financial town referendum (FTR) that this was too high. In its first month of operation, Twin River Tiverton generated $163,807 for the town, which was 73% more than the monthly projection. 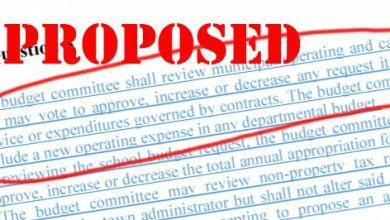 The question of concern to Tiverton taxpayers is whether the drop in October was more than that, and it wasn’t. 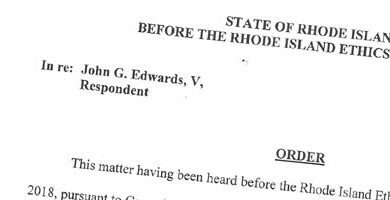 According to GoLocal, the casino took in $7,573,687 from video terminals, of which Tiverton gets 1.45%, and $1,696,431 from table games, of which Tiverton gets 1%. There may be small differences due to the timing of payments or other adjustments, but this implies that Tiverton’s casino gambling revenue for October will be $126,783, which is still 34% more than projected. Even if the first month benefited from enthusiasm over something brand new, if October’s revenue continues through June, Tiverton will end the fiscal year with $1.3 million (plus $100,000 from sports betting). 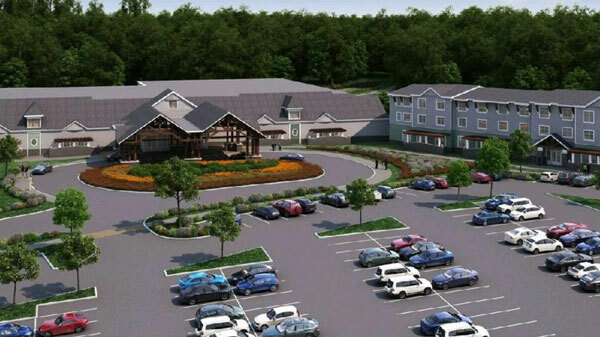 Starting next year, state law guarantees Tiverton $3 million minimum from the casino each year. We’ll have to wait and see whether lawmakers will take that guarantee away in a few years if revenue doesn’t increase, but for the time being, everything continues to be on track.